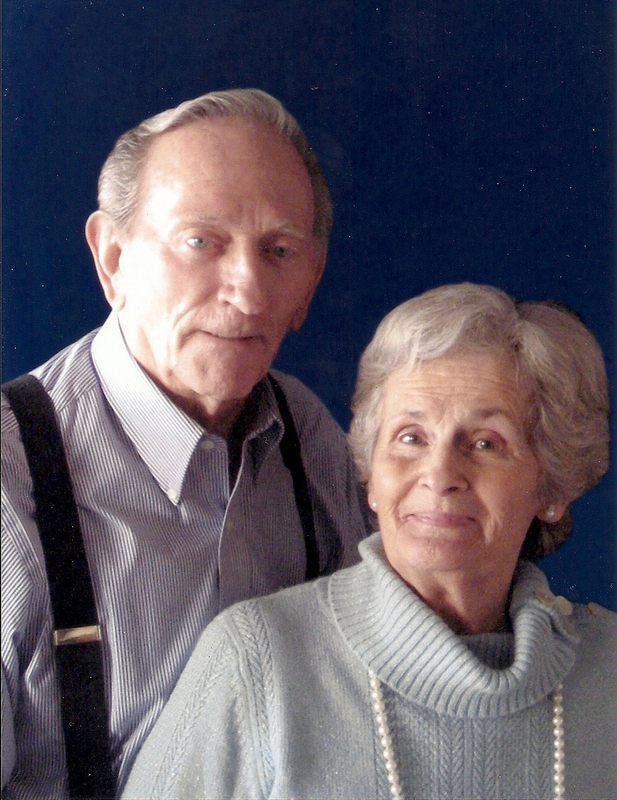 Abel Merrill Roper, 83, passed away on April 25, 2015. He was born March 18, 1932, to Henry Roper and Jessie Mae Sheriff in Lynndyl, Utah. He was the seventh of eight children. Merrill was raised in Caliente, Nevada and attended Lincoln High School. 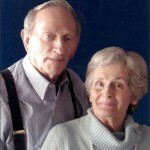 He married Pricilla Kesler on August 10, 1952, and they were sealed in the Salt Lake LDS Temple in 1972. They were married for 53 years. He married Sara Geraldine McKenzie Oxborrow on December 20, 2005. They were together until his death. He had several callings in The Church of Jesus Christ of Latter-day Saints and was a strong family patriarch. He was a diesel mechanic for Kennecott in Ely, Nevada, for 12 years, and then moved to Murray, Utah, where he worked for Rocky Mountain Machinery, Safeway, Wasatch Electric, Garret Freight and PST. He retired and moved to Mesquite, Nevada, and later to St. George, Utah. Merrill passed away peacefully Saturday morning, with his wife and two children by his side. Merrill is preceded in death by his parents, his first wife, and four siblings. He leaves behind his wife, Geraldine; his daughter, Cheryl (K.C.) Gee of West Valley City, Utah; his son, Richard (Karaleen) Roper of San Jose, California; 13 grandchildren; 11 great-grandchildren; a sister, Wilma Spring; a brother, Burns Roper; and many nieces and nephews. He was a terrific husband, father, grandfather, great-grandfather and friend. He will be sorely missed but remembered fondly. Funeral services will be held on Saturday, May 2, at 11 a.m. at the Bloomington 6th Ward LDS Chapel, 3519 Manzanita Road, St. George. The viewing will be held Saturday, from 9:30-10:30 a.m. prior to services at the chapel. Interment will be at the Oak City, Utah Cemetery Saturday at 4:30 p.m. Arrangements have been entrusted to the care of Metcalf Mortuary, 435-673-4221. For condolences, full obituary, and funeral listings please visit the Metcalf Mortuary website.